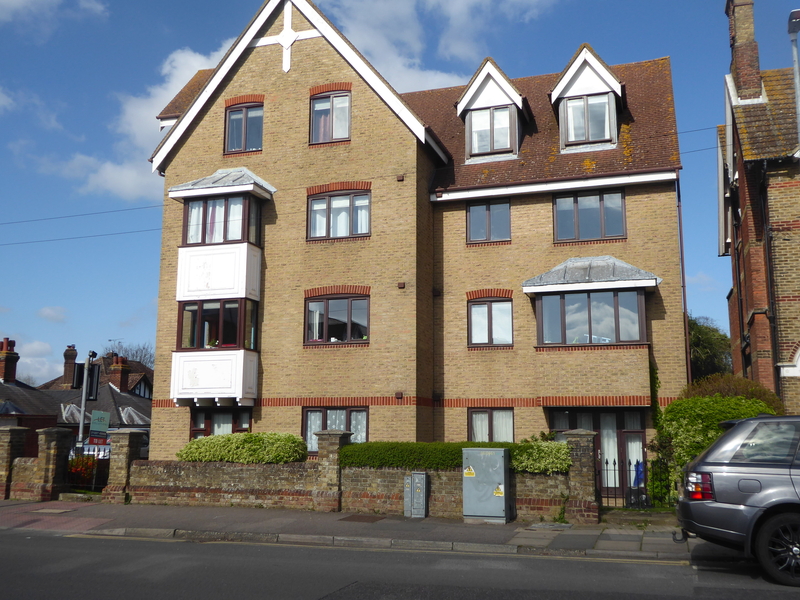 One bedroom, FURNISHED, apartment located on Old Dover Road opposite Kent’s Cricket Ground and within easy walking distance to the City Centre and amenities. 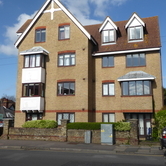 The flat is on the second floor of this purpose built apartment block and has a lift available. 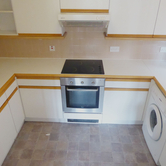 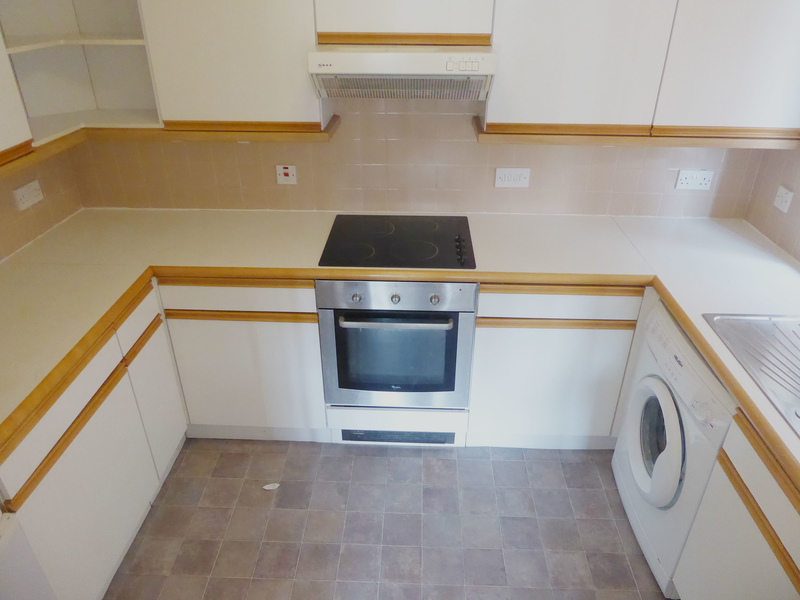 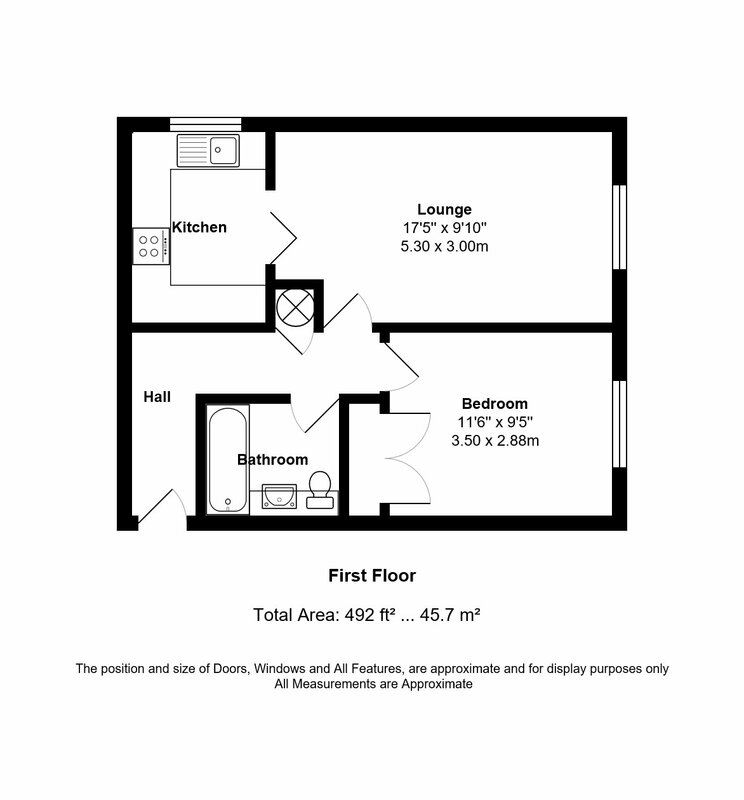 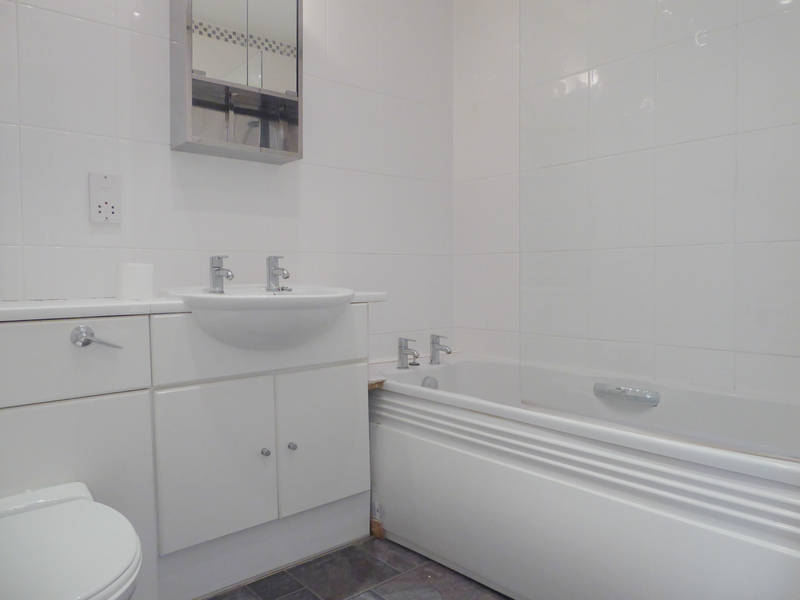 Inside the property offers fitted kitchen, lounge/diner, good sized double bedroom with built in wardrobes and bathroom with electric shower. 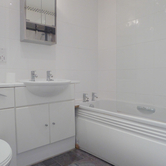 This property also has the added benefit of one off road parking space in a secure gated area. The property is available now and would suit professional couple/single.